Thanks for the feedback. I thought Mercedes would want to spread them out from a marketing perspective so they weren't "stealing each other's thunder," so to speak. I hear what you're saying but Fab is reporting both are coming to market at the same time this time around. Lot's of competition for luxury SUV's. There is no reason they shouldn't given that the GLS is essentially a stretched GLE, though they have promised that the GLS will be more differentiated in the new design. Personally, I see few if any faults with the present GLS, if they had kept the same vehicle with the new E class glass cockpit and a second row that could be adjusted for foot space, I would have called it a homerun! Last edited by c4004matic; 03-13-2018 at 11:37 AM. I watched the video and read the article but had to laugh when it suggested the taillights are not yet production-ready. It must not have occurred to him that MB may simply be hiding the final design of the taillights under those gaudy, bug-eyed turn signals. And for him to suggest the GLS may not be ready until next year based on some hidden taillights is silly. My money is with Fab's posts. Did the video show the complete uncovered new GLS design,except for the taillights being hidden? I was told they will be available as 2020 model. Just the words from dealership, no "insider"
So we still don't really know for sure. When is this Cabo meeting? Nice. I love the look of the Panamericana grille on other MB's. It should work perfectly on the AMG GLS 63. I like it. Don't like that article projects 63 model to be released as a 2020 model. I don't want to wait another year to replace my GL63. Spotted article saying GLS will debut in concept form at Beijing Auto Show. Last edited by qmciver; 03-16-2018 at 11:49 PM. Spotted article saying GLS will debut in concert form at Beijing Auto Show. Is this a glimpse of what the lower cost GLS will look like? Last edited by jerome8283; 03-16-2018 at 07:09 AM. Last edited by jerome8283; 03-16-2018 at 07:32 AM. that is a good question. time will tell. the people we should ask are the Cabo attendees ! Last edited by bonboon; 03-16-2018 at 08:25 AM. MB has got to step it up with its next version. Oh wow, what is that? It looks like a Cayenne mixed with an Infinity QX70. Please tell me it's not really the new Maybach SUV. It's awful! The pic is just more Internet BS. We will see the new design soon enough. haha yeah, like most of the talk on this thread! We are all so excited about something we don't even know about! Last edited by AussieBenzLover; 03-19-2018 at 06:44 PM. It's too small also. It looks more like a GLE class. 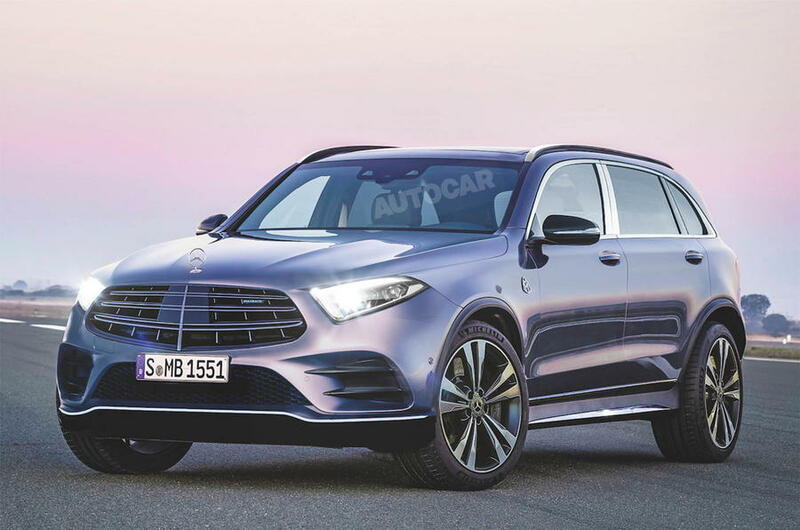 C-NET's Road Show posted: "The Mercedes-Maybach SUV is expected to make its debut as a concept next month in Beijing, and then we'll see the full-production version in November in Los Angeles." 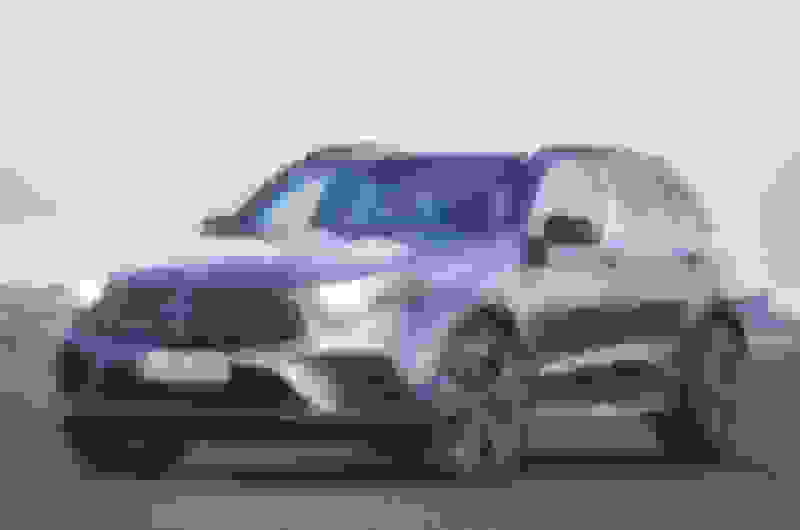 Looking forward to seeing the 2019 GLS X167 in the coming weeks, well in advance of a production Maybach GLS in Los Angeles in November.